Inspired by the taste-vin silhouette that sommeliers use, the tall bowl is wide and has a V-cut base, which allows the bubbles to rise seamlessly. The tapered lip enables the flavor to fill the vessel with a concentration of sparkling aromatic richness. The Château Baccarat champagne flute takes into account the changes in the wine market and has, accordingly, crafted a stylish and cunning shape. Perfectly suited to the discerning vintage connoisseur, this sophisticated stemware is worthy of any celebratory occasion or festive soirée. 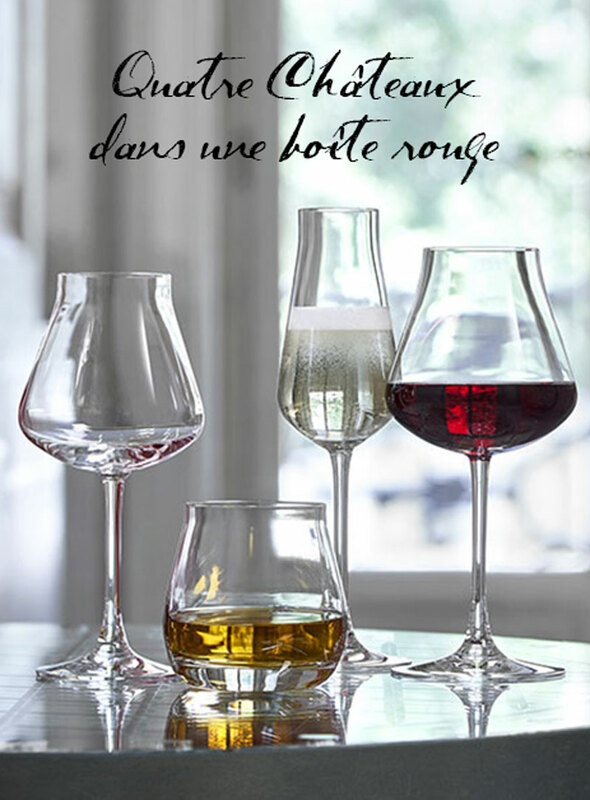 The Château Baccarat wine glasses, tumbler and decanter fill out the set with their equally exquisite form.